We ship all of our cell line products to our USA customers via FEDEX. We recommend Priority Overnight Service for these products. 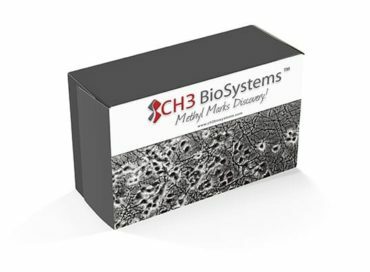 We can ship using our account number (and bill you on the order invoice) or you may inform CH3 BioSystems of your own FEDEX account number if you prefer. In the interest of decreasing shipping costs and increasing the maximum cell viability of the product, our lab recommends shipping live cells in a culture flask. Thawing and culturing the cells in culture medium immediately. Questions regarding these policies or technical cell culture queries related to the product may be referred to John Aletta, Director of Research (jmaletta@ch3biosystems.com).